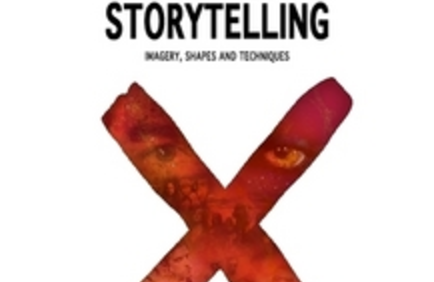 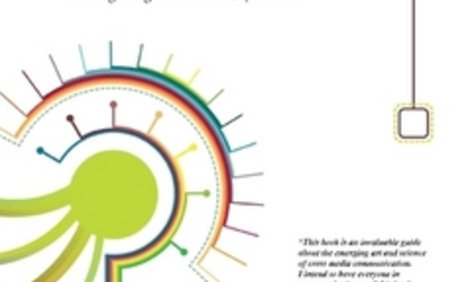 ETC Press is excited to announce the release of "Transmedia Storytelling: Imagery, Shapes and Techniques" by Mac Giovagnoli. 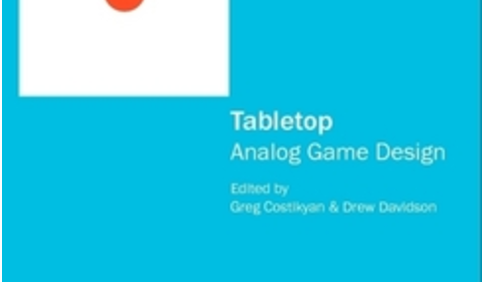 ETC Press is excited to announce the release of "Tabletop: Analog Game Design" by Greg Costikyan and Drew Davidson et al. 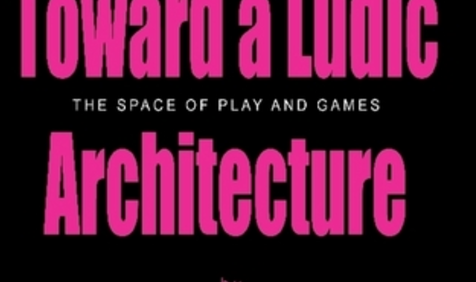 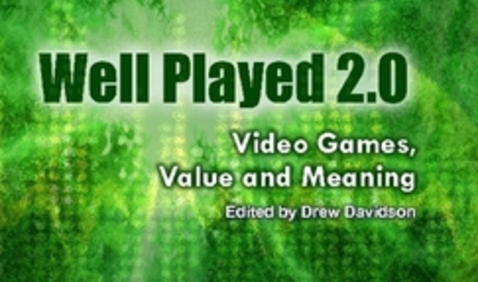 ETC Press is excited to announce the release of "Well Played 3.0: Video Games, Value and Meaning" by Drew Davidson et al. 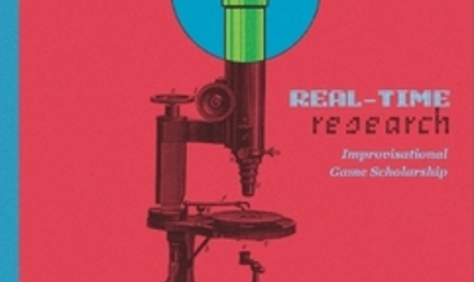 ETC Press is excited to announce the start of the Well Played: a journal on video games, value and meaning. 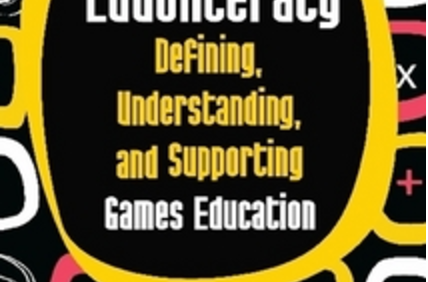 ETC Press is excited to announce the release of "Virtual Body Language" by Jeffrey Ventrella.